This entry was posted on Thursday, December 22nd, 2011 at 1:01 pm and is filed under Exoplanets. You can follow any responses to this entry through the RSS 2.0 feed. Both comments and pings are currently closed. Exciting times. But even if we find evidence of such it is still a long way off from us being able to actually go there to see if life exists. It is actually three times they have to observe the pass. And about ten years of getting all the economies out of the trash heap then 200 years of tech development and maybe we’d be ready. But then if one considers the history of past research efforts in that area like BPP I even doub’t then we could get there. Someone would find some political reason to cancel the program as usual. There is also the problem that while the CERN case may show it is possible for a non-charged low mass particle one needs to remember the rest of the neutrinos, electrons, etc all seem limited to C. Whilke the media hypes up things like this case and at one time warp drive even if we found proof tomorrow we could go faster than light you still have to convince either the political system or a privite group to spend the dime for research, not to mention find a crew for a long mission. Right now none of the worlds found so far actually is a planet that any human’s could survive on. Sure, having grown up on SF like Startrek I’d love to see us be able to do something like that. But reality of life tells me we are a long way from point A now to ever reaching point B. If we ever do reach out it will depend upon a lot of more small steps for mankind like those taken on the Moon in our own local neighborhood around Sol. And right now politics and economy issues have taken more of a liking to machines doing all the small steps. A number of these planets are in close orbits around dwarf M-class stars. This likely means they are tidally locked with the star. I think this may reduce their likelihood of being biologically active. The planet would be extremely hot at the star facing side and the antipodal side cryogenic. A thick atmosphere could easily make them similar to Venus. 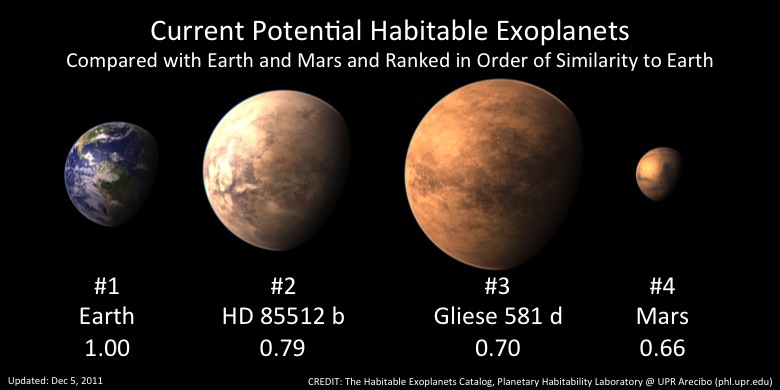 Yes we really want planets in the habitable zone of a Star like our Sun. This means they must have an orbit period of about a year so we will not start to know about them until between two and three years of data have been collected. 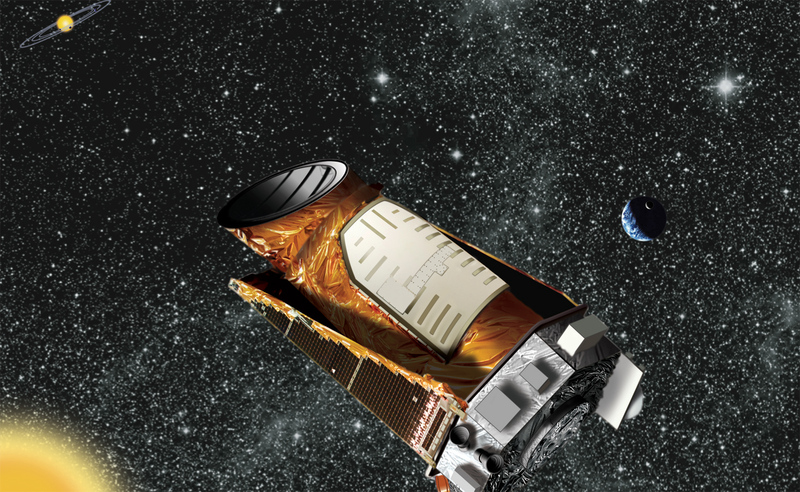 Kepler started observing in May 2009 so it is just beginning to reach that point. In another year we will start to get a better idea of whether Kepler will see something more truly Earthlike. One difficulty is there is an observation bias for planets close to the star. The orbits are more frequent and more easily detected by transit or Doppler methods. That’s right, but in time it should be possible to do a detailed analysis of the Fermi data and get very good estimates for the frequency of planets of different types around different stars, down to the limit of the sensitivity of the instruments. Smaller, cooler stars should be possible – the planet would need to be closer to get into a habitable zone but that works out better for us as it will have shorter period and more easily detectable. I guess most stars on the HR diagram won’t fall into this category so unless we are lucky, it will take a little time to find the right ones. Venus is too readily dismissed as a possible home of life. The upper atmosphere has a band where the atmospheric pressure and temperature is about the same as on Earth. It’s not hard to imagine at least microbial life floating quite comfortably at that level. Weighing the likelihood of success against the difficulty of the search I think Venus should get more attention than it has had so far.